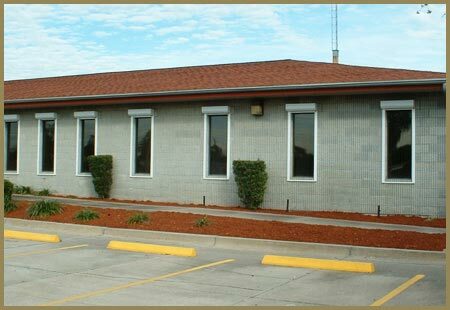 Deploy time 20 min. to 20 sec. depending on type. This is the crown jewel of the shutter world. 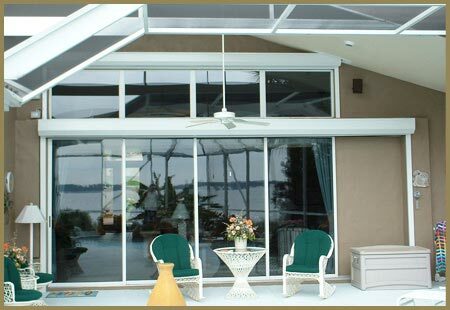 The roll up does it all, home security, heat transfer, noise reduction, UV protection, peace of mind while your away, reduced utilities, and if needed hurricane protection. 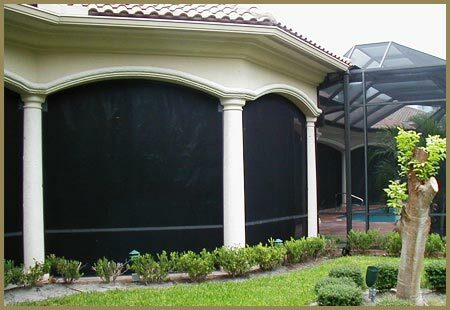 We offer many types of roll up shutters, with different styles, size and slat design. 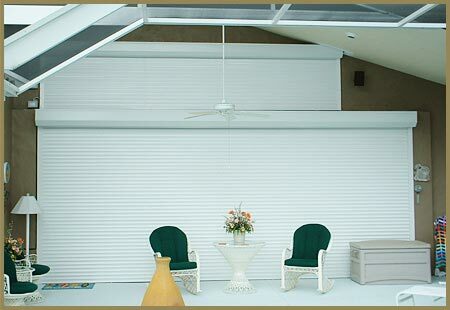 We are now offering our new pride and joy, the Nautilus rolling shutter. 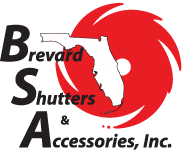 This shutter is designed with the smallest box in the industry. 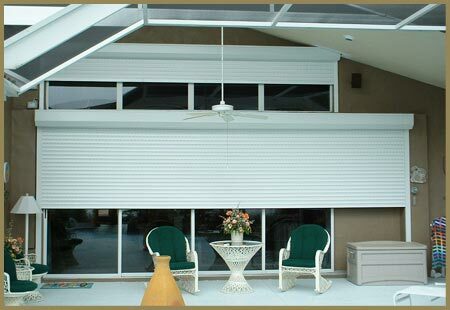 It has the strongest rating for shutter with comparable size and is by far the easiest to operate. It is the only shutter that can be hand operated. That’s right, no crank or motors are required for most openings. 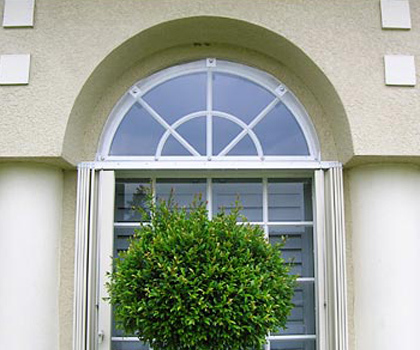 This makes this shutter virtually maintenance free. 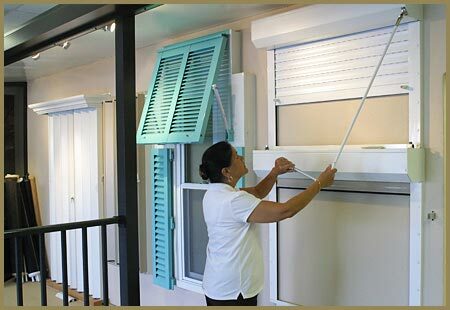 Requiring only routine cleaning to maintain the shutter.